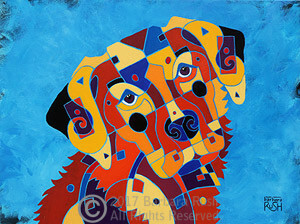 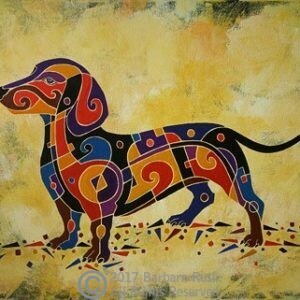 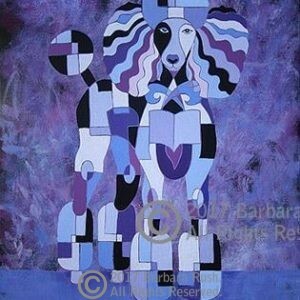 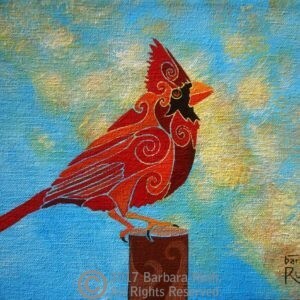 View cart “Puzzled (The Dachshund)” has been added to your cart. 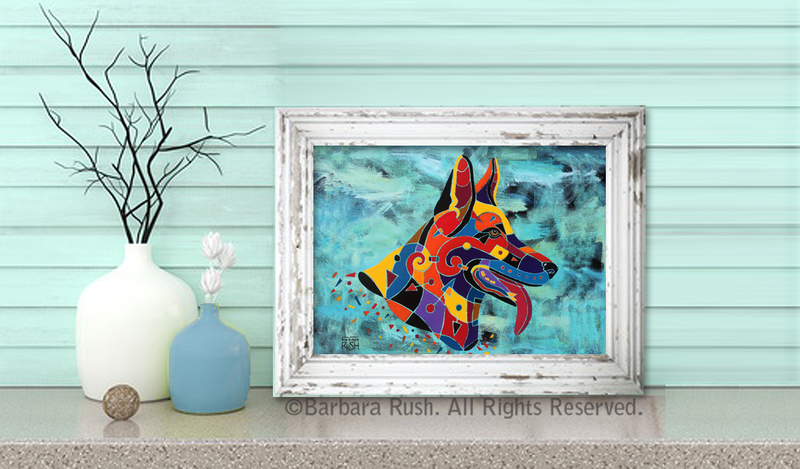 Capturing the essence of a colorful German shepherd. 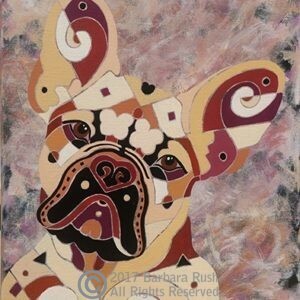 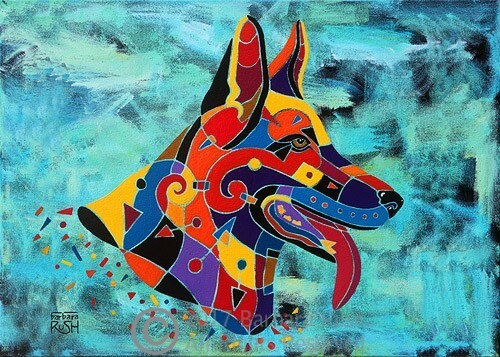 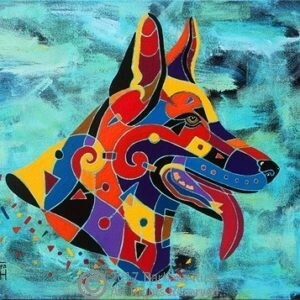 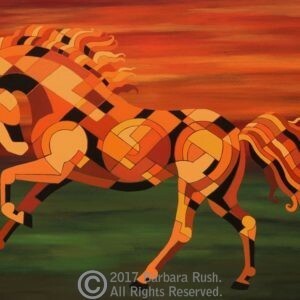 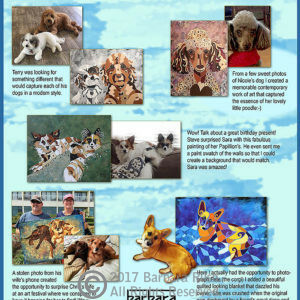 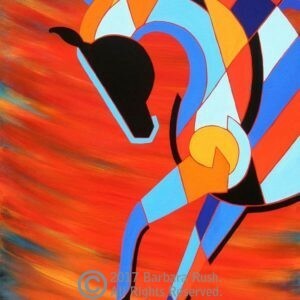 Beautiful reproduction of a colorful German Shepherd work of art. Multicolor Shepard on teal swoosh background.